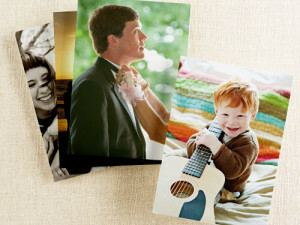 Get 101 FREE Prints from Shutterfly with promo code 101PRINTS. This offer is valid 3/31-4/2/13. You do have to pay taxes and shipping, but if I remember correctly from previous promotions, this should run less than $5. As always, new members receive 50 FREE Prints just for signing up with Shutterfly. Shutterfly is one of my favorite places to order photos and photo books!